Expansion for 7 Wonders. 2-7 players. Ages 10+. 40 minutes. All civilizations have turned their gaze to the horizon, where the majestic Tower of Babel is slowly being erected towards the heavens. 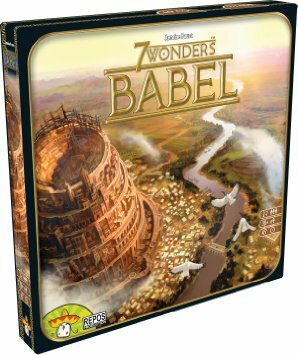 Babel is made up of 2 expansions.